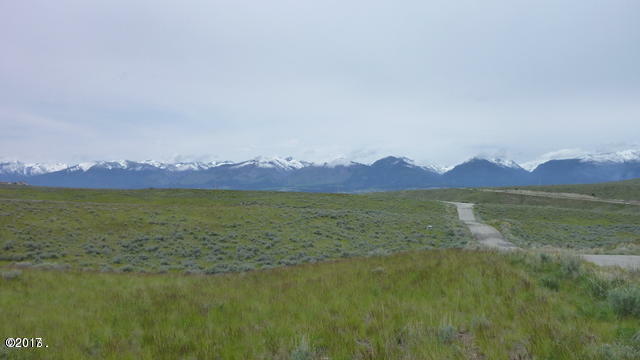 Spectacular panoramic views,impressive mule deer frequent the area which was a cattle ranch for decades. Owner will finance with 20% down payment, call agent for further information. Roads maintained by Homeowners Assoc, $100 yearly assessment. Many lenders require road maintenance agreements for private roads. No further splits or manufactured Homes. Lot is mostly level, Well depth 330' 30 GPM. Well pumped in May 2018 verified production, water tested, lab report attached in documents. 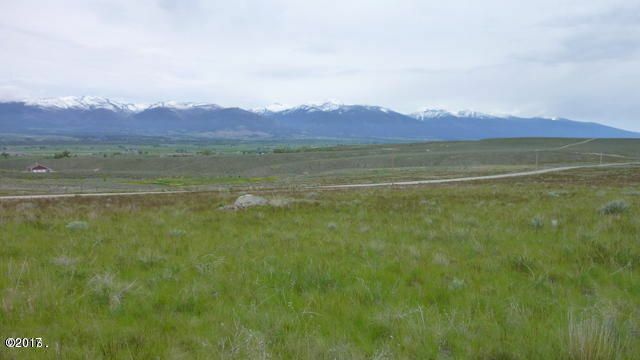 Two other 20 Acre Parcels available, Call Mandy Snook 406.360.1057 or Cathy Locatelli 406.363.8001 or your Real Estate Professional today.